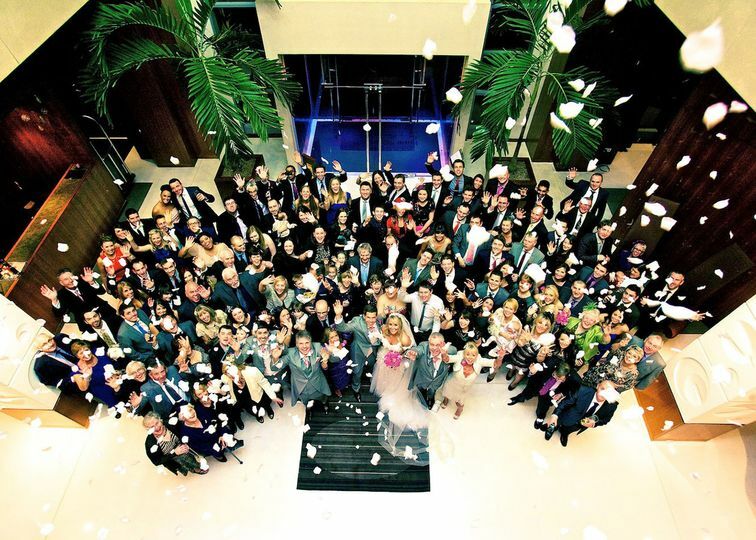 Your Wedding Filmed ARE YOU A SUPPLIER? 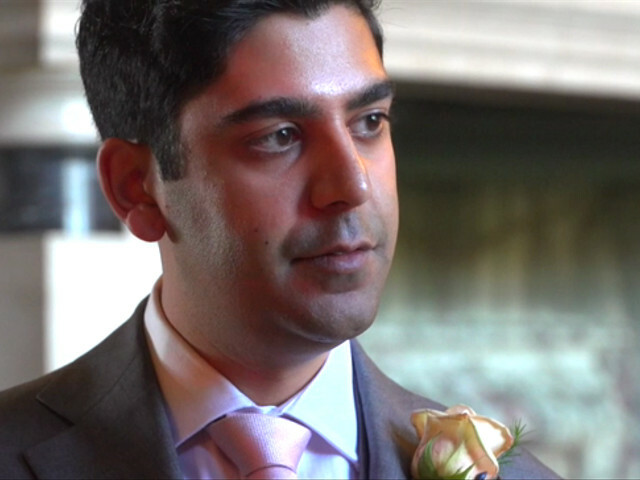 Your Wedding Filmed is based in Edenbridge, Kent and covers Surrey, Sussex and London. 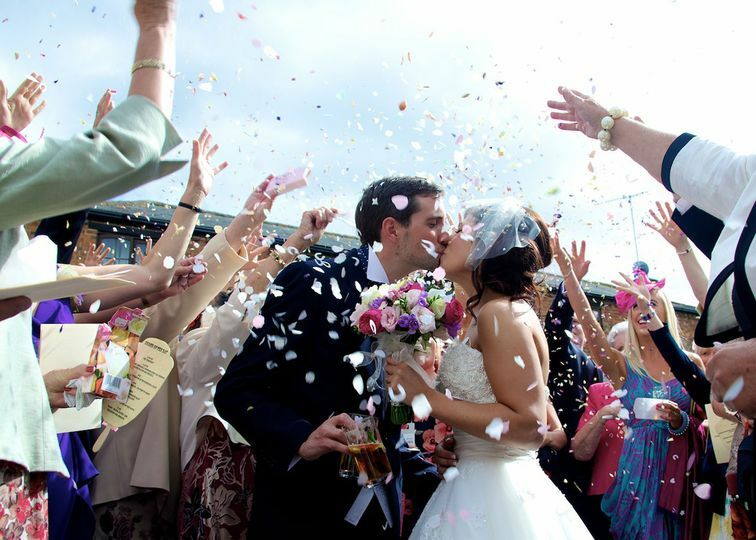 Their aim is to turn your wedding day into a cinematic film that you can relive and share. At YWF we are all media experts with at least 10 years of experience. 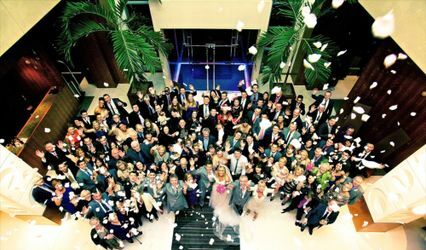 Photography and video services for weddings and events are offered with excellent customer service and at reasonable rates. The photographers use an artistic video style to ensure that every film looks like it came from a fairytale. 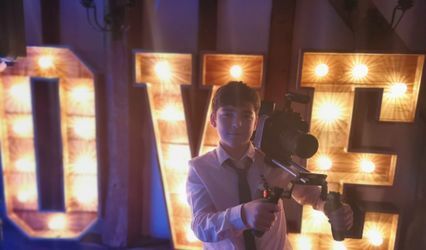 The wedding package includes 6 hours of coverage with one videographer, however they strongly reccomend booking thier 2nd videographer at an addtional £395. You then recieve 2 final films, a short 5-6 minute highlights version and a 1 hour film including orignal soundtrack for ceremony and speeches. 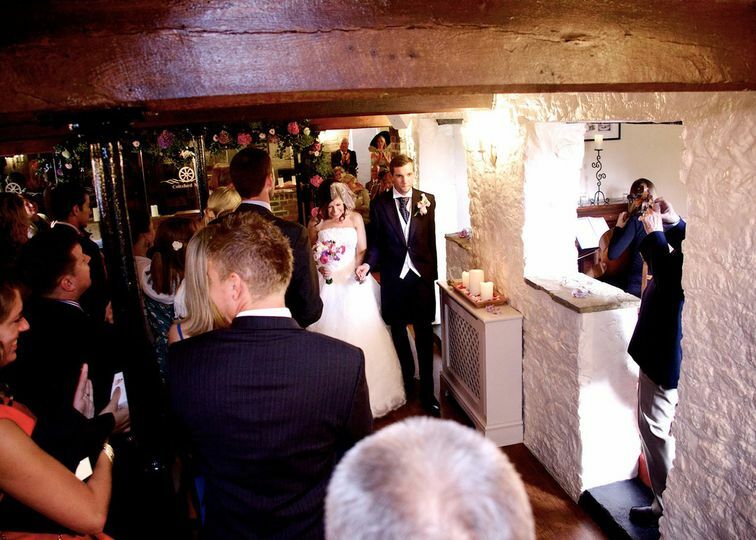 Booking a 2nd Videographer enables professional sound recording throughout and additional creative angles of the big moments. The videographers use up-to-date equipment at all times. 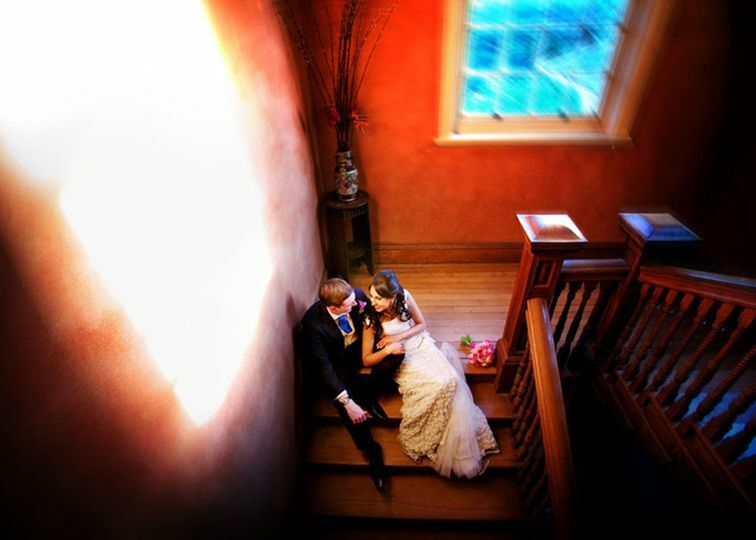 They don't intervene or set up moments between the guests or the couple. They just film what is already there and already happening. 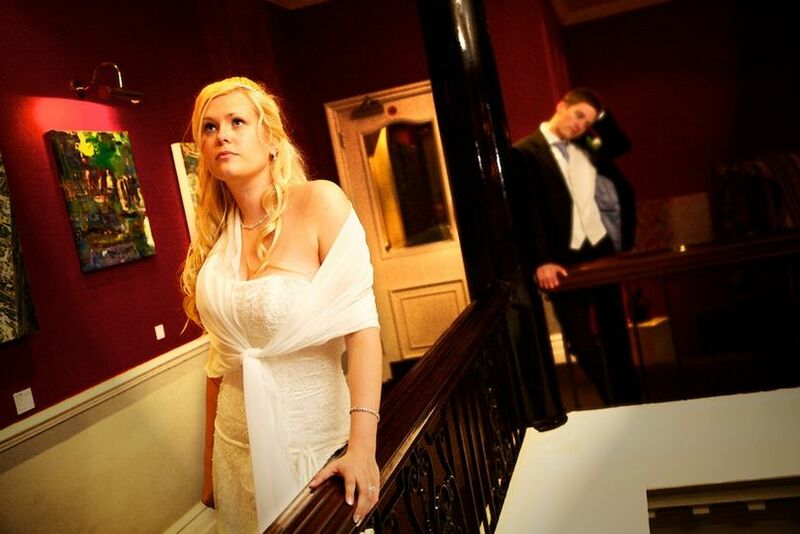 Midweek weddings for five hours or less have a lower rate and better chance of being booked after late notice. 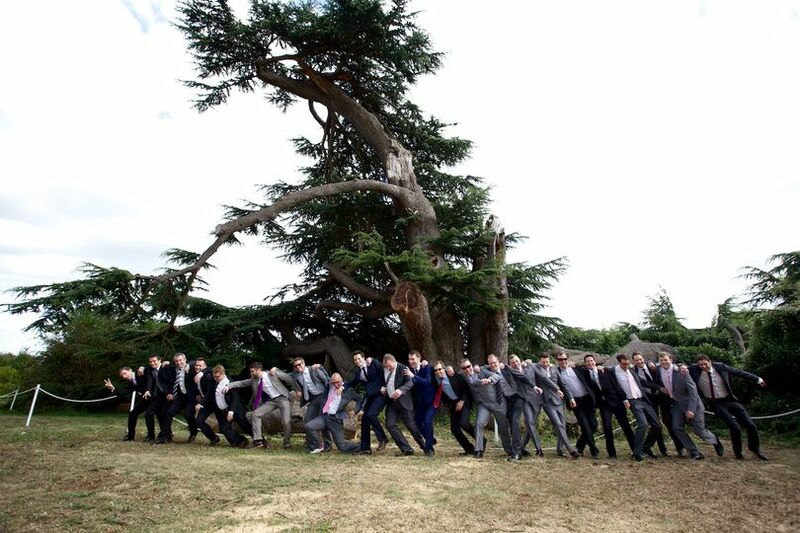 Only one wedding is covered at a time. All previous work of the team can be viewed online upon request. 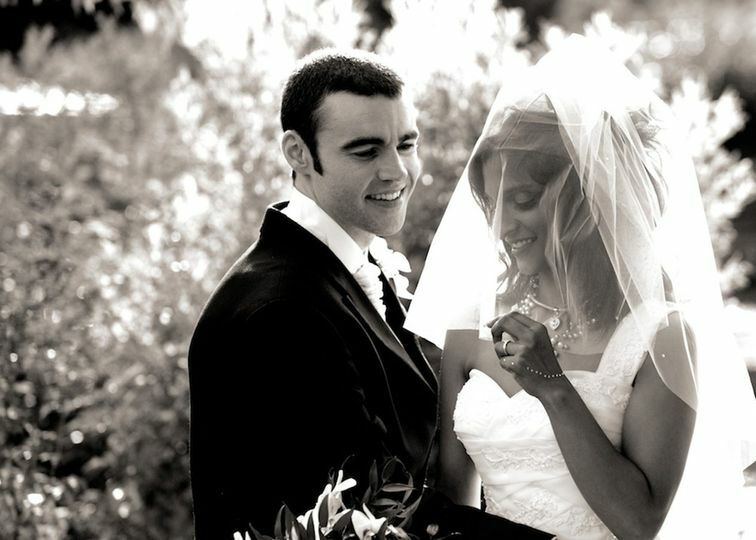 David is the owner of YWF and is usually main camera operator on all weddings. 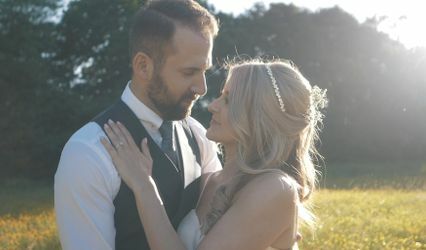 He is in a very unique postiiton of being only 36 years old yet 20 years experience in filming weddings and 14 years as working as a full-time media professional. His father handed him a camera at the age of 12 and the passion grew ever since. 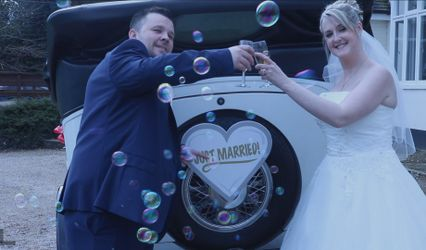 He was one of the very first people to commision a drone for wedding videography and also filmed his first 4K wedding in 2012.